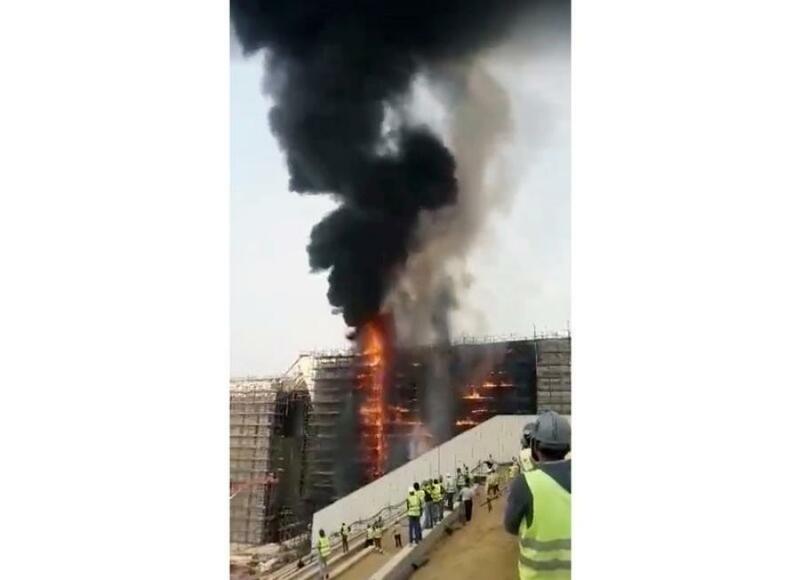 CAIRO (AP) — A fire broke out on April 29 at the building site of the new Egyptian museum — the future site of some of the country's most unique and precious artifacts — but caused no significant damage or injuries, Egypt's Antiquities Ministry said. The museum covers about 586,120 sq. yds. and will house some of Egypt's most unique and precious artifacts, including many belonging to the famed boy King Tutankhamun. In January 2018, Egypt placed the ancient statue of one of its most famous pharaohs, Ramses II, in the entrance hall of the museum.